It's Tuesday, April 16, 2019. Let's start here. "Some of them are singing, some of them are holding candles -- a lot of people are in tears," ABC News' David Wright reports from Paris. "Across the centuries, we have expanded it and improved it," Macron said. "We will rebuild this cathedral together." The Justice Department said Attorney General William Barr will release a redacted version of special counsel Robert Mueller's report on Thursday. "There are very few people that know the specifics of the report," ABC News' John Santucci says on today's podcast. "Our understanding is, no one in the White House has been given a detailed road map." 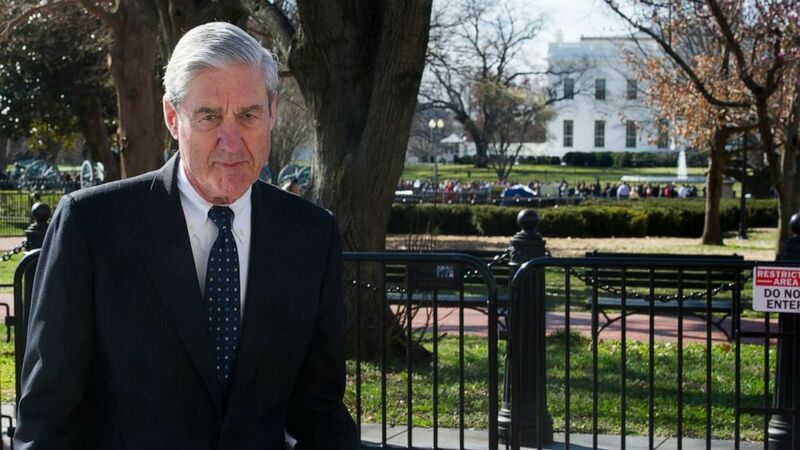 (Cliff Owen/AP, FILE) Special Counsel Robert Mueller walks past the White House, after attending St. John's Episcopal Church for morning services, Sunday, March 24, 2019 in Washington. Democratic presidential hopefuls are releasing their tax returns amid a congressional battle to access Donald Trump's, setting a standard for transparency in the 2020 race. "Big picture, these Democrats are saying, 'Fine, it's all out there now. Ask those questions, ask personal details, and we want to be able to do the same of the president,'" Deputy Political Director MaryAlice Parks says on "Start Here." But Sanders isn't the only wealthy Democratic hopeful: Sen. Kamala Harris, D-Calif., and her husband reported a combined 2018 income of almost $2 million. 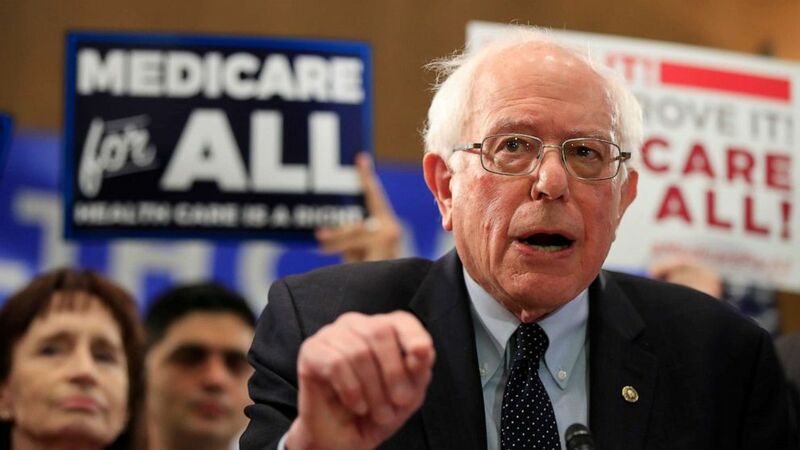 (Manuel Balce Ceneta/AP) Sen. Bernie Sanders, I-Vt., introduces the Medicare for All Act of 2019, on Capitol Hill, April 10, 2019. "Her parents now see … their tragedy as the opportunity in their daughter's name to help change the way people take responsibility for their personal safety and also change this one industry that's now a part of so many of our lives," "Nightline" Co-anchor Byron Pitts says on the podcast. Lyft announced on Monday the company would add "continuous criminal background checks," an expansion of its background-check process, which now will monitor potential criminal activity on a daily basis, and "enhanced identity verification" to prevent identity fraud. Uber has not announced updates to its security platform since Josephson's death, although stricter measures may not have prevented her killing because the suspect was impersonating an Uber driver. 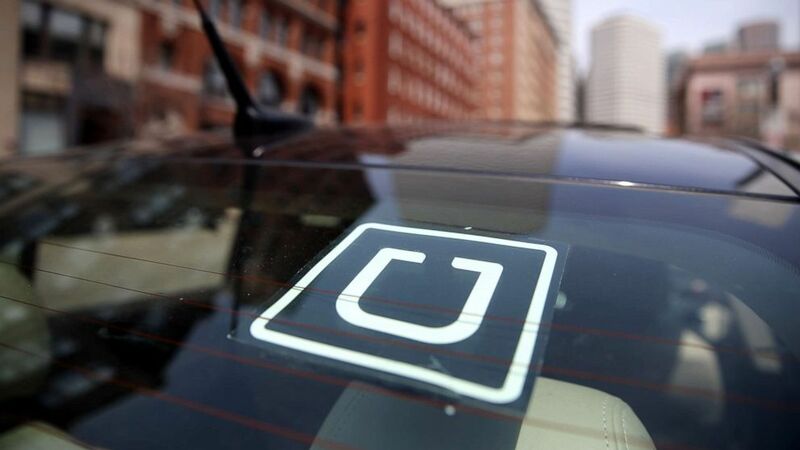 A spokesperson for Uber said the company has been using continuous criminal background checks since last year and has used its own real-time identification verification system for two years. (Craig F. Walker/The Boston Globe via Getty Images, FILE) Uber driver Dean Johnson waits for a customer outside South Station in Boston, April 22, 2016. 'His hateful and inflammatory rhetoric creates real danger': Hours after Rep. Ilhan Omar says threats on her life have increased following public attacks by Donald Trump, the president of the United States of America publicly attacks her again. 'On the weekends I am not scrolling through trying to see what content journalists are writing': AOC talks about why she quit Facebook. 'A very serious situation': Parents in a section of Brooklyn suffering from a huge measles outbreak are suing the mayor of New York City after he ordered mandatory vaccinations. Can Julian Castro rally Latino voters? : Next year, the country's pool of eligible voters is expected to include more Latinos than African Americans for the first time. But more than 10 years after black voters proved pivotal in nominating and electing the first African American major party presidential candidate, a Latino candidate has never come particularly close to winning the Democratic or Republican presidential primaries. Oil rig workers rescued a pup found swimming in the Gulf of Thailand some 137 miles offshore after spotting it paddling near the rig on Friday. The dog swam toward the rig's platform and clung to a pole, Vitisak Payalaw, an offshore planner for Chevron Thailand Exploration and Production Ltd., told ABC News. The workers used a rope to rescue the shivering dog, which they named Boonrod, which means "the dog rescued by merit."